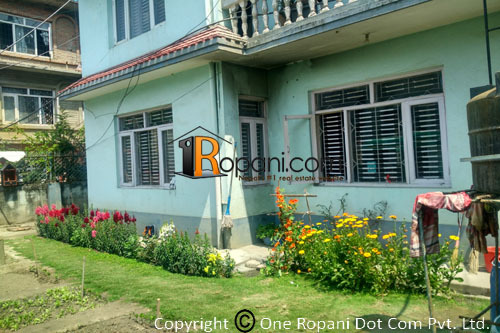 Ground floor Flat with 4 rooms and 5 aana open ground space available for Rent for Office use Only. 8*10 = 2 rooms , 11.35*12 = 2 rooms . It is located near CCRC collage, 500 meters dakchin purba from Bhatbateni shopping center.